Welcome to The Hampton Inn Virginia Beach Oceanfront North, the picturesque destination for small business meetings and seminars on Virginia Beach. 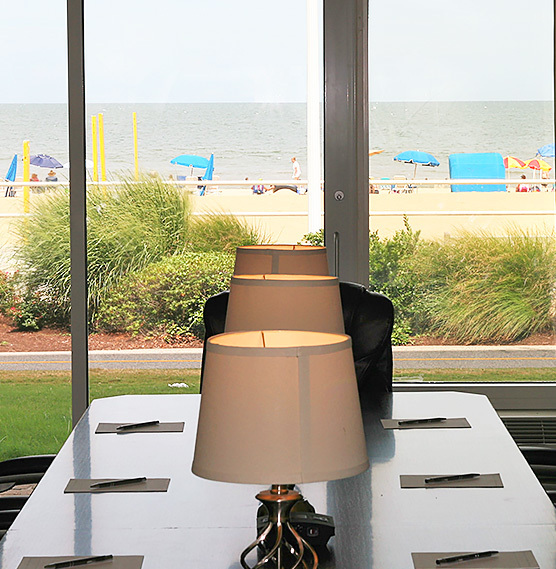 Our property is a focus-service hotel with beautiful oceanfront views right from your meeting space. 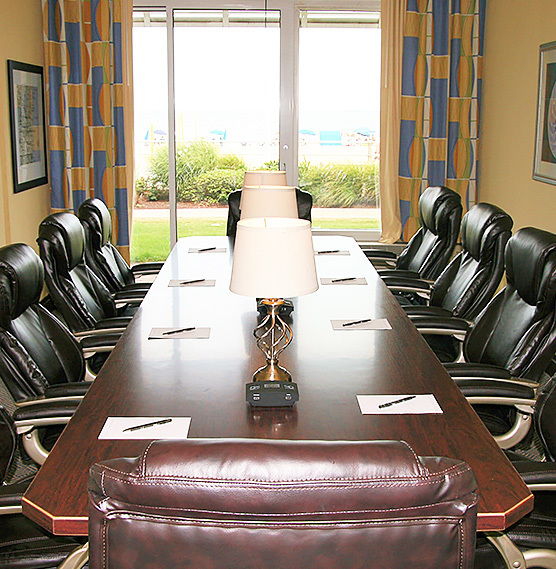 For smaller meetings and seminars, Hampton Inn Virginia Beach Oceanfront North offers 345 square feet of meeting space along with a walk-out patio and a kitchenette. Join us for our Corporate Manager's Reception starting September 13th through the end of March from 5:30pm to 7:00pm. 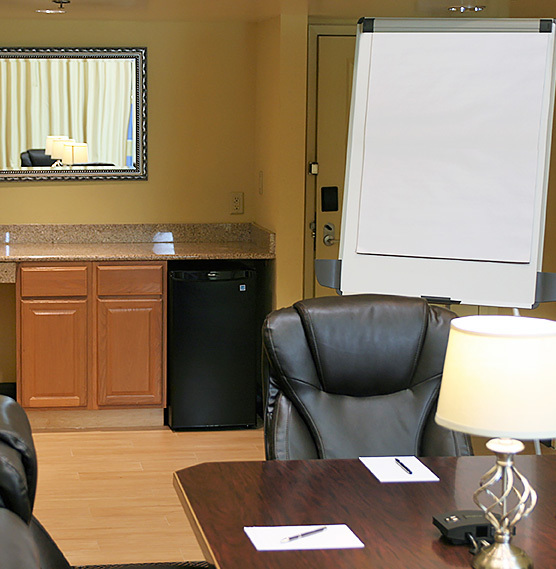 We offer complimentary beer, wine, and hors d’oeuvres to corporate guests in our boardroom.